FiooLEE 4-evea. I did not post this pic just wanted to let evryone see a مزید creative picof THE BEAST AT cuople. HD Wallpaper and background images in the Fiolee (Fionna and Marshal Lee) club. 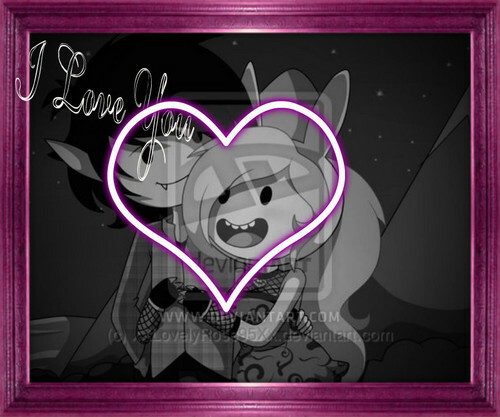 This Fiolee (Fionna and Marshal Lee) fan art contains سائن ان کریں, پوسٹر, متن, چاکبورڈ, نشانی, and تختۂ چاک.